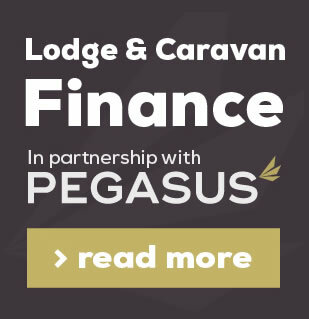 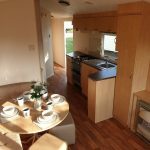 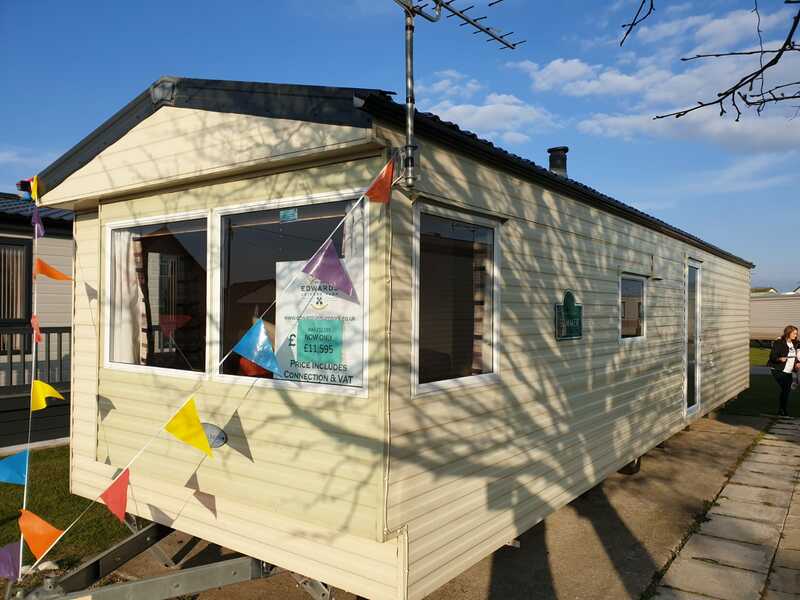 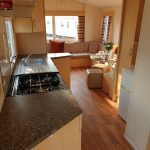 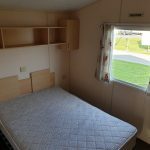 The Willerby Summer is a modern and ideal starter holiday home which is comfortable and practical. 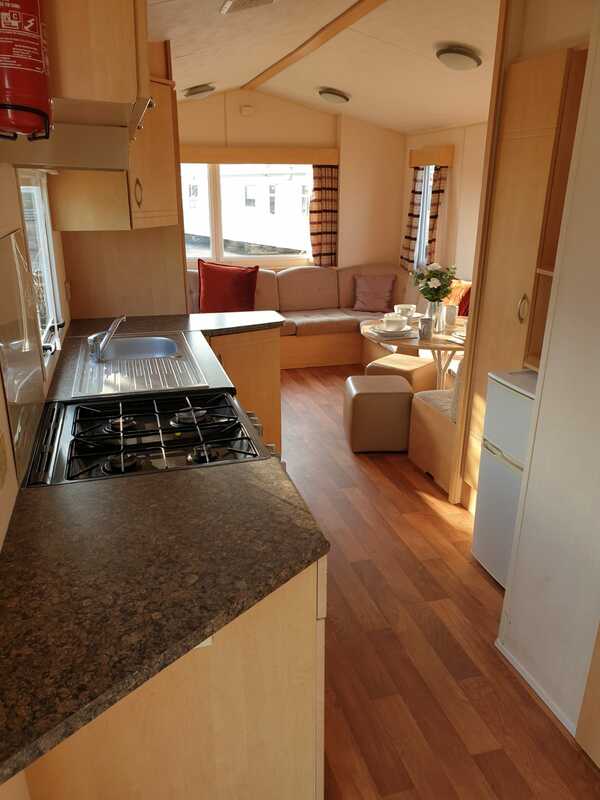 The living and dining area comprises of wrap around seating, gas fire and dining table. 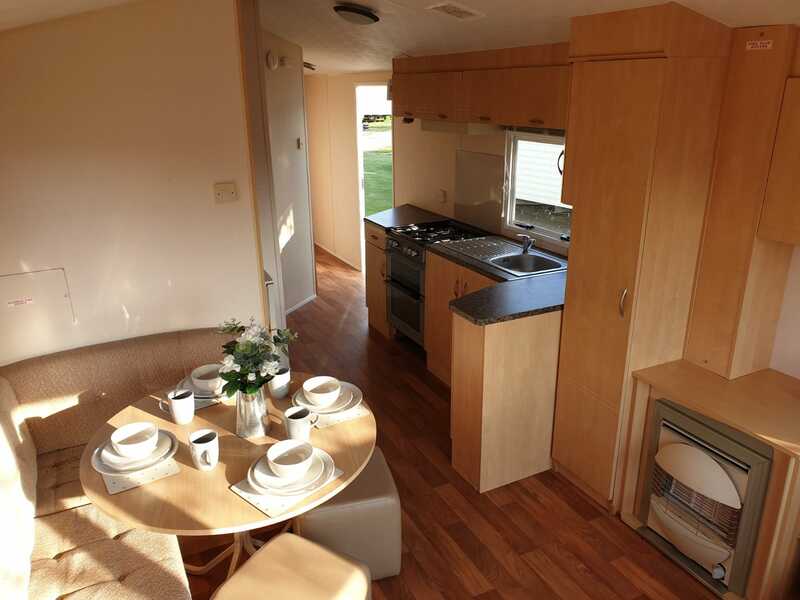 The galley kitchen provides ample space, under counter fridge and space for microwave oven. 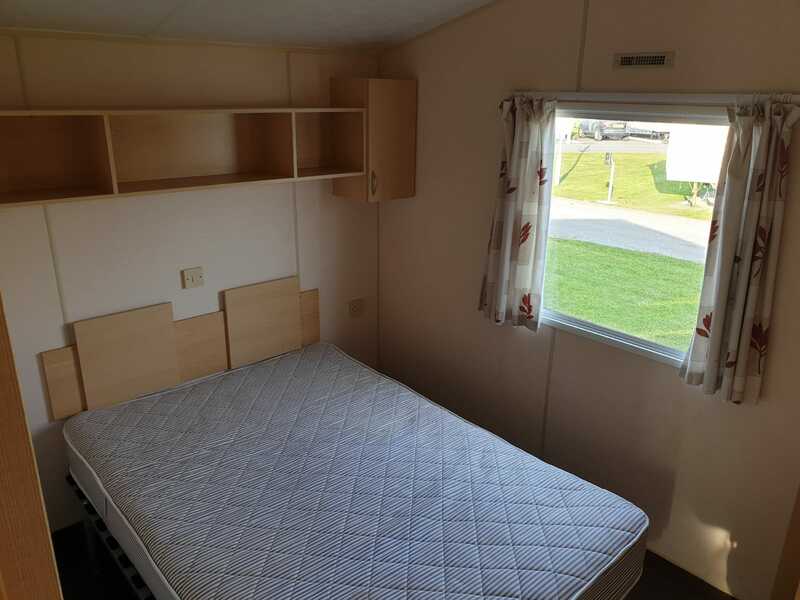 There are also 3 good sized bedrooms, one master and two twin, and shower room.